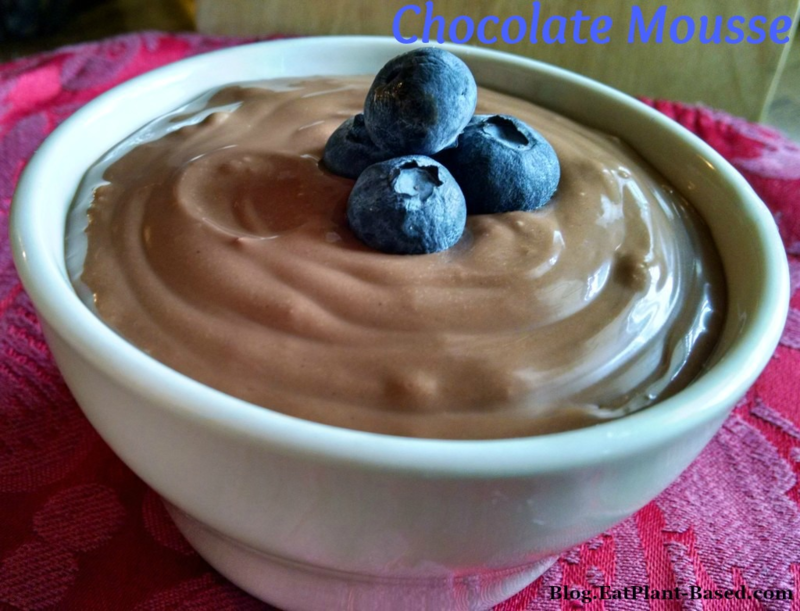 Sometimes, I just need a little chocolate, and this dairy-free silken tofu chocolate mousse fills the spot without me having to wear it on my hips. It is an easy vegan pudding dessert recipe that is just as decadent as some of the fancier varieties, and the only equipment you need is a blender. 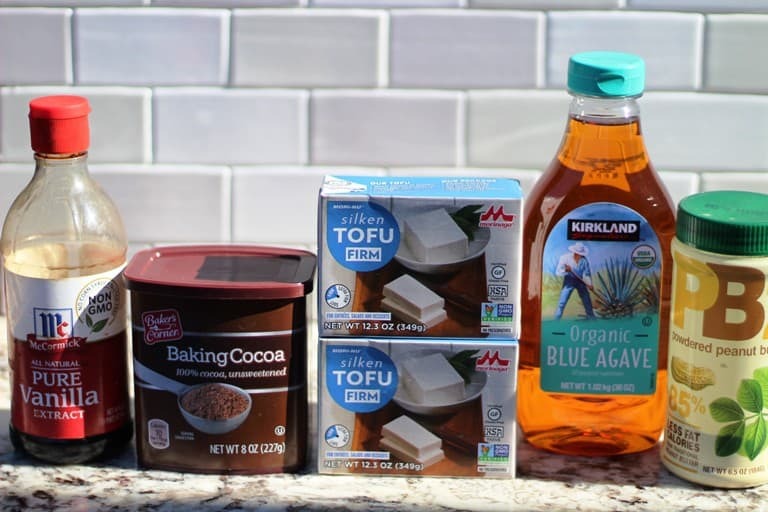 Amazingly, it can be made in less than 15 minutes flat, with only 4 ingredients that you’re likely to already have on-hand–silken tofu, cocoa powder, agave or other sweetener, and vanilla extract. With so few ingredients, it’s amazing that it taste so unbelievably creamy and sweet! Five simple ingredients are all that is required. 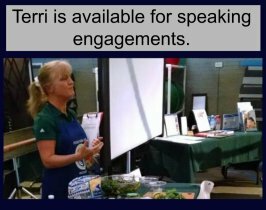 That is why, I decided to Terri Tweak it to be lower in fat. To do that, I substituted the chocolate chips with agave and cocoa. Believe it or not, no taste was sacrificed! It took a little tweaking to get the consistency right afterwards, but it’s finally spot-on! Top with fresh fruit like blueberries or strawberries. 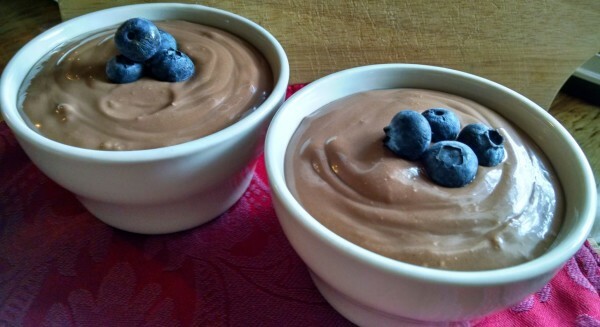 We top our vegan chocolate mousse with fresh strawberries or blueberries. Even peaches or raspberries would be terrific. 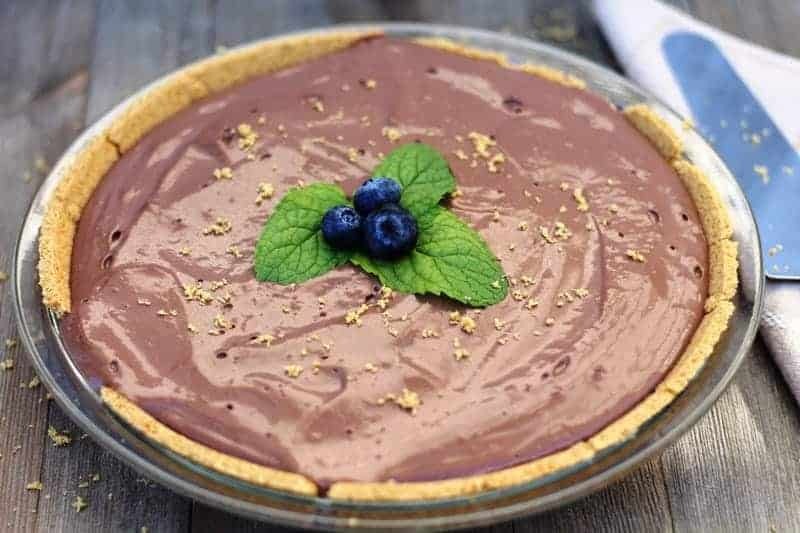 This is such great vegan chocolate mousse recipe that I decided to make a No-Bake Chocolate Pie out of it by adjusting the ingredients just a little bit to make it suitable for a thicker pie filling. From the reviews it is getting, I can safely assume that I’m not the only chocolate pie lover. 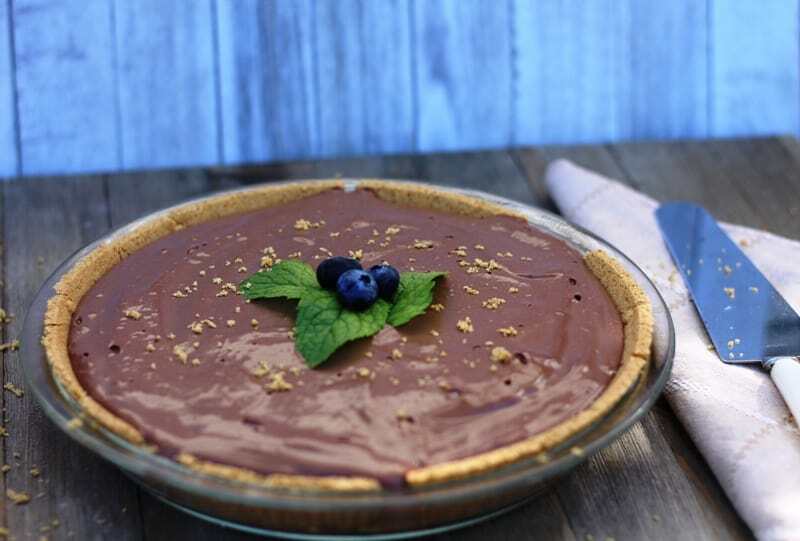 No-Bake Chocolate Pie is an excellent spin-off of this mousse recipe. 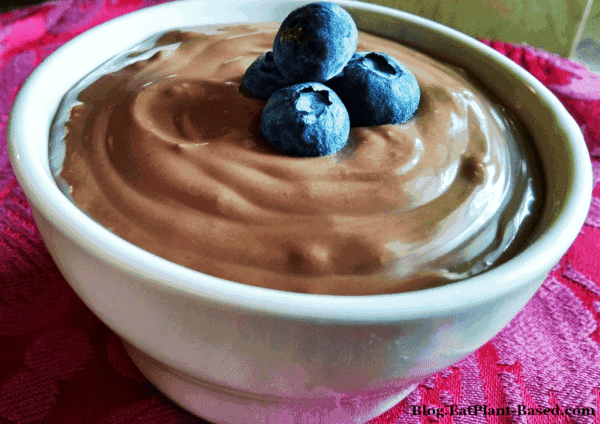 Tofu is the main ingredient in this Chocolate Mousse recipe. 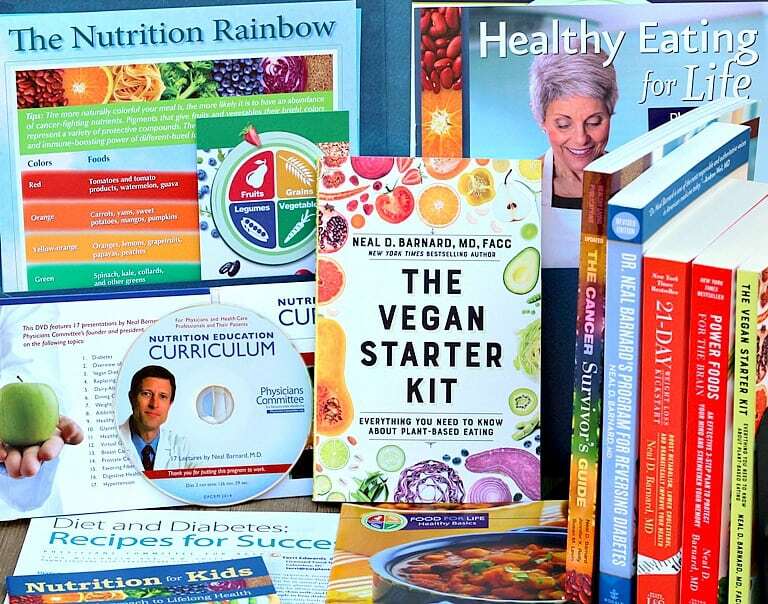 The recipe is adapted from Dr. Neal Barnard’s book, The Cancer Survivors Guide. That version of the recipe calls for non-dairy chocolate chips but I didn’t like consuming so many calories. I love being able to say ‘YES’ to the chocolaty flavor with absolutely no guilt! Open container, drain excess water, and place on paper towels for at least 15 minutes to remove excess liquid. 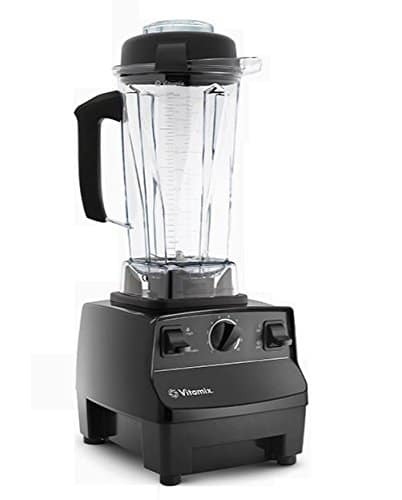 Add all ingredients to blender or food processor. 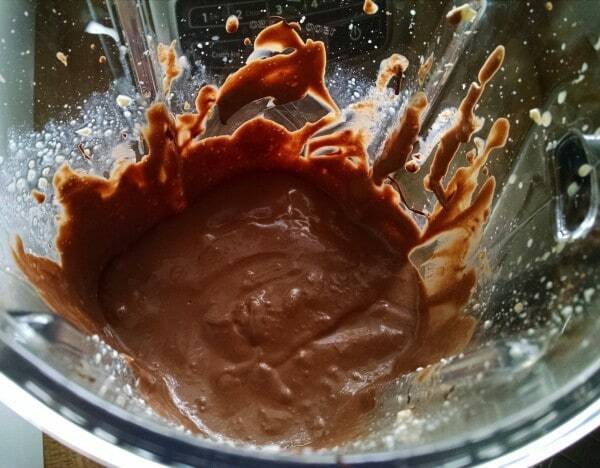 Blend until completely smooth, pausing to scrape down the sides, if necessary. Chill mixture in serving bowls for one hour. Then top with fresh berries and serve. This can also be made into a Chocolate Mousse Pie. Pour into pie crust (I love graham cracker crust), and chill in the refrigerator or freezer. Top with berries. See link to pie recipe and pie crust recipe link below. Only 4 ingredients and a blender required. I had never had a tofu desert until I went into a Japanese restaurant who served a tofu cheesecake. It was so creamy and light, and tasted so much better than a regular cheesecake. 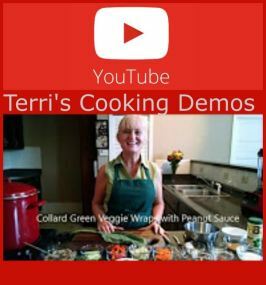 Thank you Terri for proving again that tofu is very versatile and so delicious! Do you make your graham cracker crust or do you buy it? Sounds good ! What does one package of silken tofu mean? Please give us specific measurements. Thanks! Tofu usually comes in 12 oz or 14 oz packages and either one of those weights will work just fine. No need to adjust measurements. Enjoy! Looks wonderful! 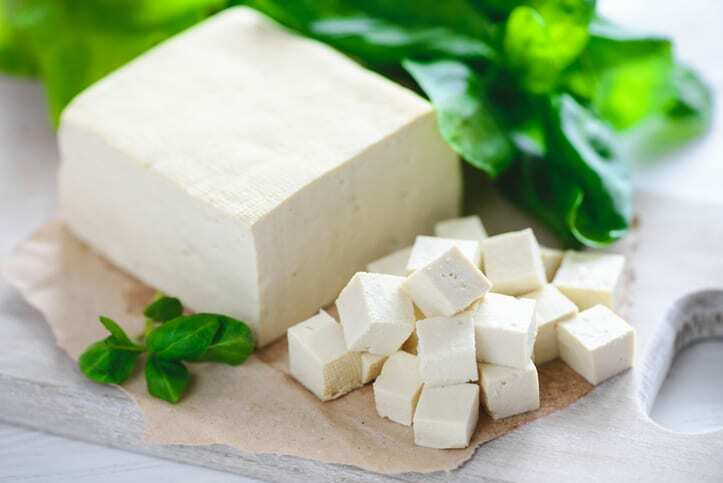 What firmness of silken tofu did you use? I use the firm and it works well. Enjoy! What other alternatives for the agave and vanilla extract? Thanks! Sinfully delicious! Great for company, too. No one would know that it’s made with tofu. I substituted maple syrup since I don’t use agave. I made this yesterday and it is delicious! My family enjoyed it. So light and creamy. Love this. It is my favorite thing to take to get togethers. 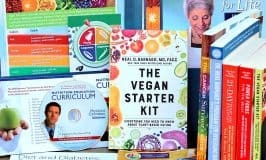 Can you use soft Silken tofu? Yes you can. It will likely be more of a pudding texture instead of mousse, but still delicious! 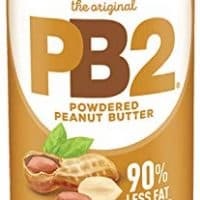 I cannot find the PB2 listed in the recipe. Sounds wonderful, and I did buy some, but not sure how much of it to add. Thank you for bringing this to my attention. The peanut butter or PB2 is actually optional. Sometimes I add it and other times not. 1 tablespoon is what I normally use, and I’ve added that information to the recipe. I appreciate you letting me know that the it was missing.